Your wedding day should be one of the most important days of your entire life. Because of this, it can be not just an expensive day, but also a very stressful one. There are many details that need to be taken care of and many choices that need to be made. When it comes to your wedding flowers, you can either hire a florist or DIY your flowers with the help of places like Bloomsyshop. They have a huge selection of flowers. They grow, import, and distribute their flowers from their farms in Florida and they will ship the flowers right to your door. While there are advantages to hiring a florist, there are also advantages of doing the flowers yourself. 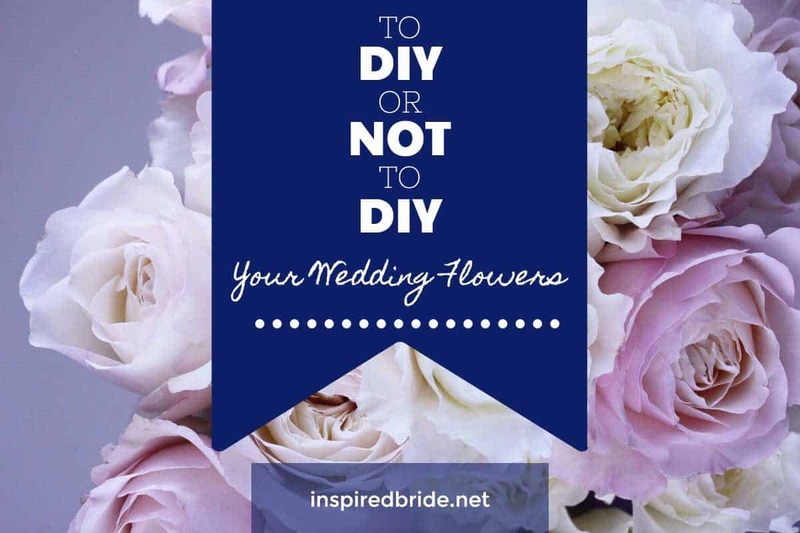 Cost – One of the biggest benefits of DIY flowers is the cost. You can save hundreds of dollars by doing your own flowers. This is money that can be better spent elsewhere in your wedding budget. You are in control – When you do your own flowers, you have control of when and where everything gets delivered. You don’t need to worry about a problem with the delivery times or locations. Your own vision – If you have a picture in your head about what you want your flowers to look like, you should do your flowers yourself. If you hire a florist, they may not be able to bring your vision to life, regardless of how much detail and direction that you give them. Talented friends & family members – you may know someone who wants to help. This would be great way to let them participate. Their help can also be their wedding gift to you. DIY is not for everyone. There are advantages to leaving the flowers up to a professional. Less stress – It can be difficult to coordinate the transportation to get the flowers to the ceremony, the reception, to the bridal party, and to the groomsmen. Everyone is usually spread out on the morning of the wedding, which can make getting the flowers to their destination stressful. Timing – The time the arrangements are created has a great deal to do with how long they will hold up. You don’t have a huge window. If you are having your bachelorette party or your rehearsal dinner the night before the wedding, it can make finding the time to prepare the arrangements difficult. Conditioning – This means cutting the stems and allowing them to stand in tepid water for several hours (sometimes 1-2 days depending on the type of flowers). Creativity – You may have something very specific in mind that only a professional florists can make happen. This is really different for every bride. We received a sample bouquet from Bloomsyshop and it was great! 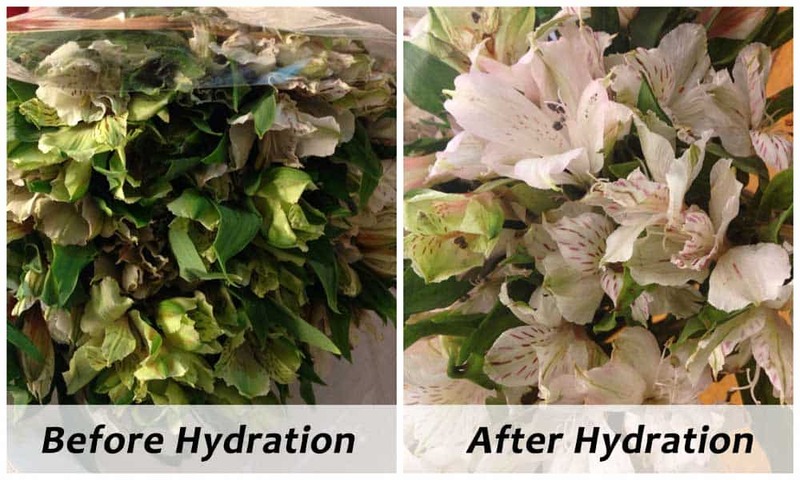 Flowers came on time, they were slightly dehydrated but within 2 days they looked great after cutting the stems and adding water. Highly recommended if you’re considering DIY. You left out the very most important aspects of hiring a florist! Knowledge, skill and experience! I’ve been to a diy wedding and one of a very artistic and crafty person…and the flowers were awful. How can you not mention the years of experience and knowledge a florist brings to the table? Whether a flower is in season, needs to be wired, or specially prepped, and so many other things. This pinterest thing where brides look and figure they can make whatever they see? Have you ever seen Pinterest fails for baking? Crafting? etc. Leave flowers and photography too to a professional – the pictures of you and your mate with their flowers will be on your wall for decades to come.